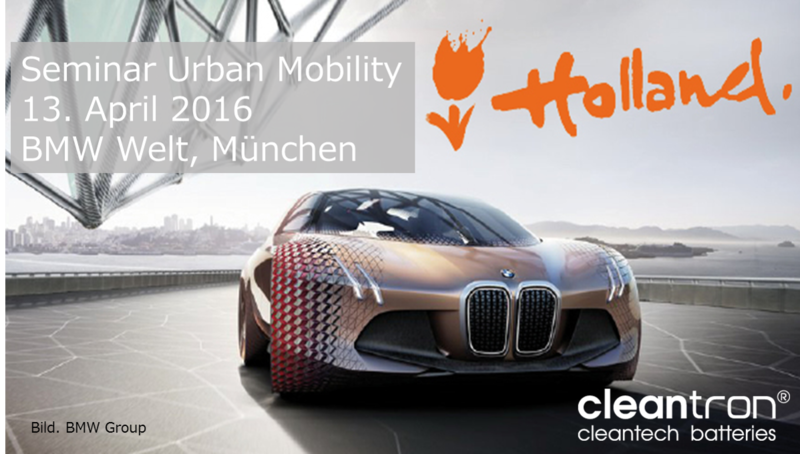 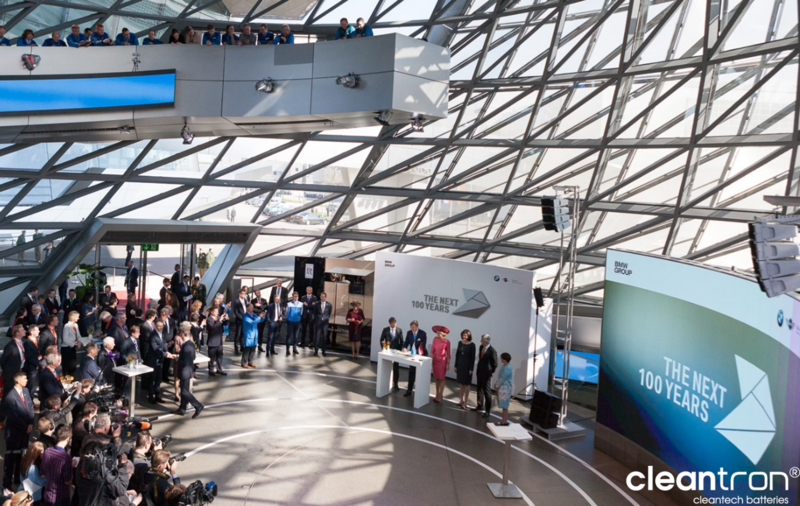 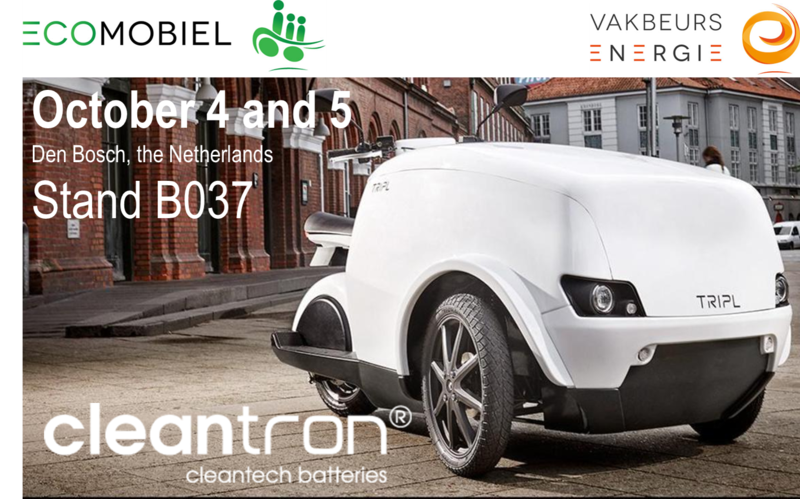 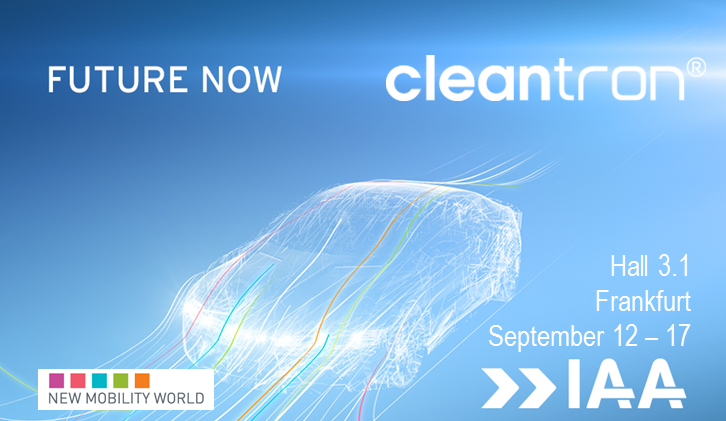 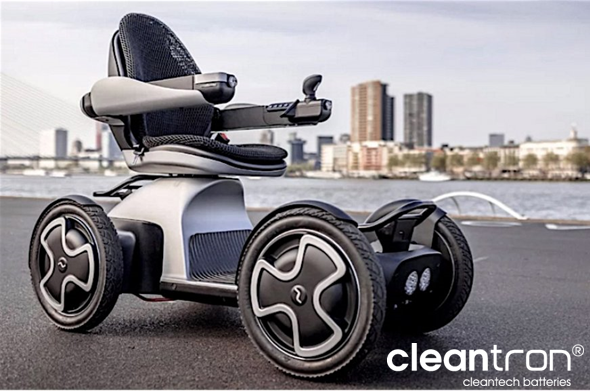 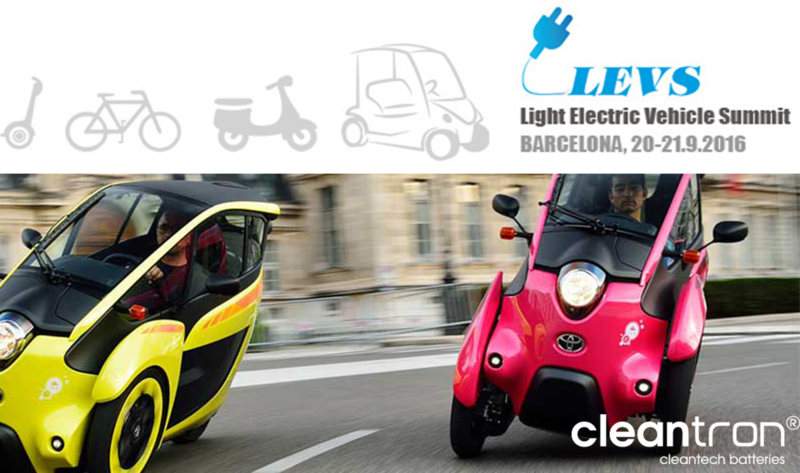 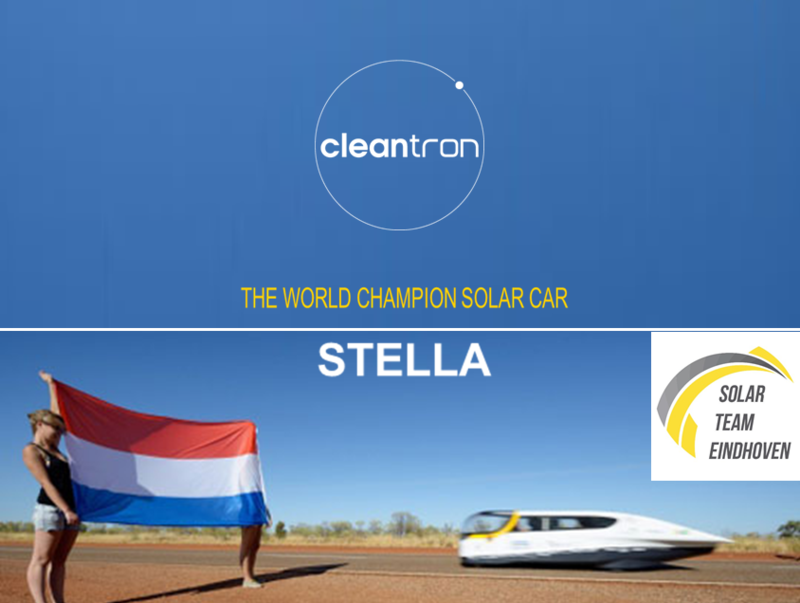 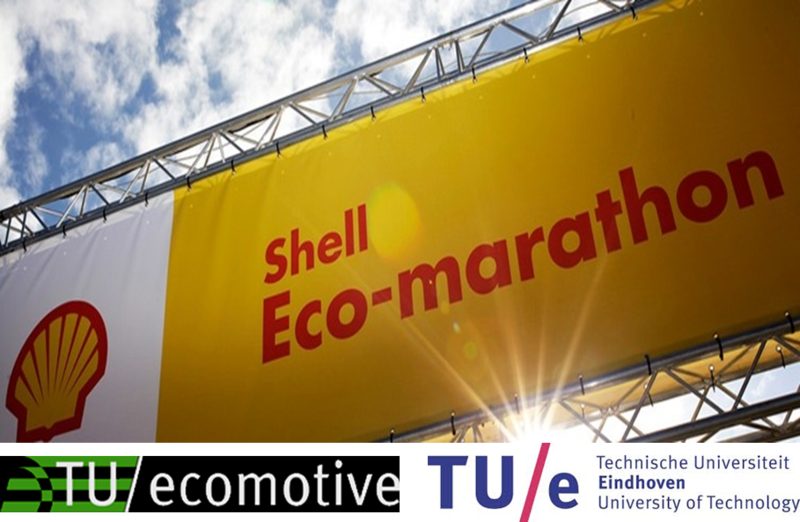 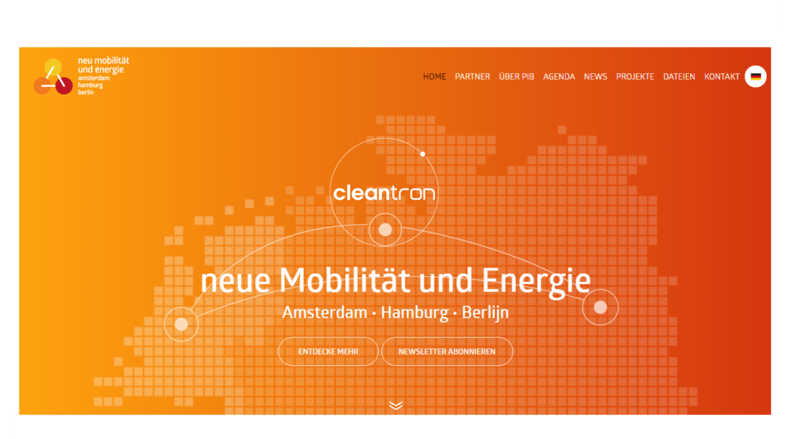 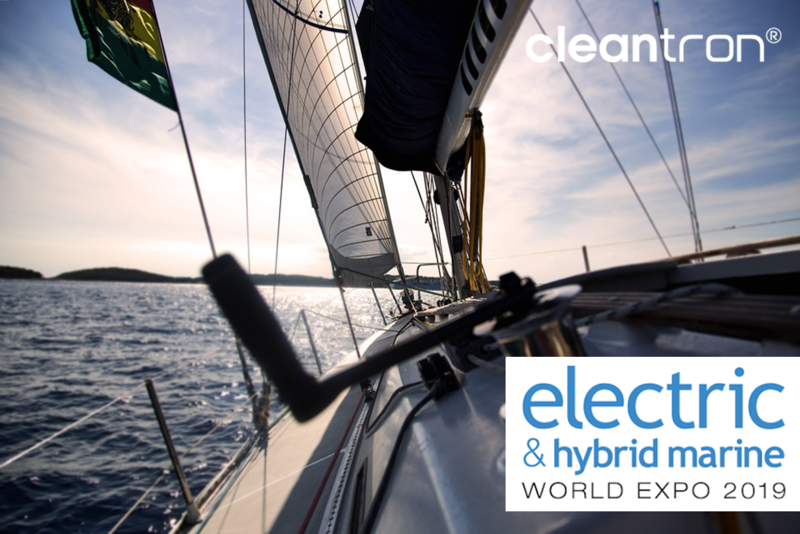 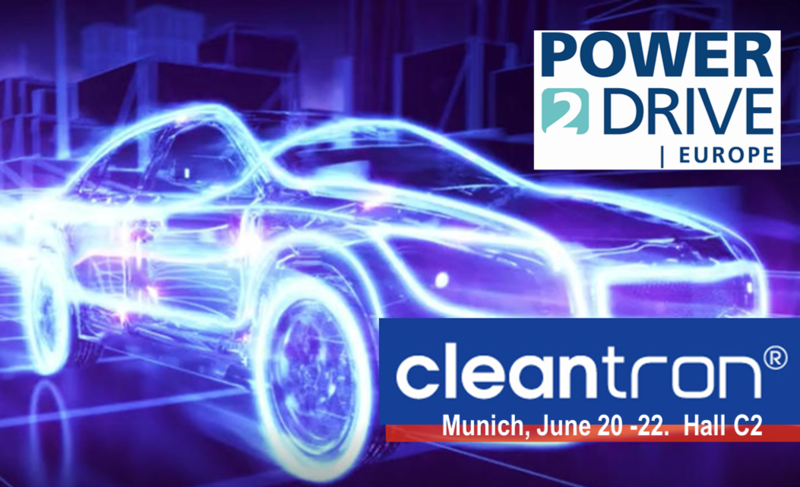 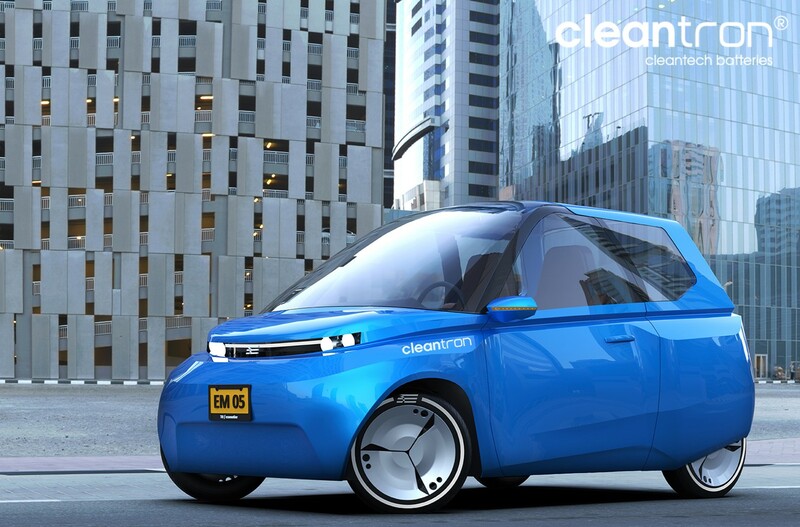 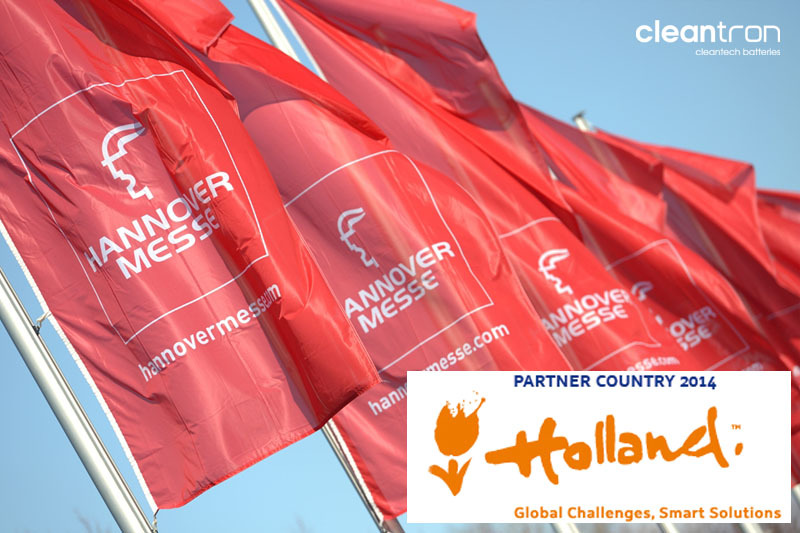 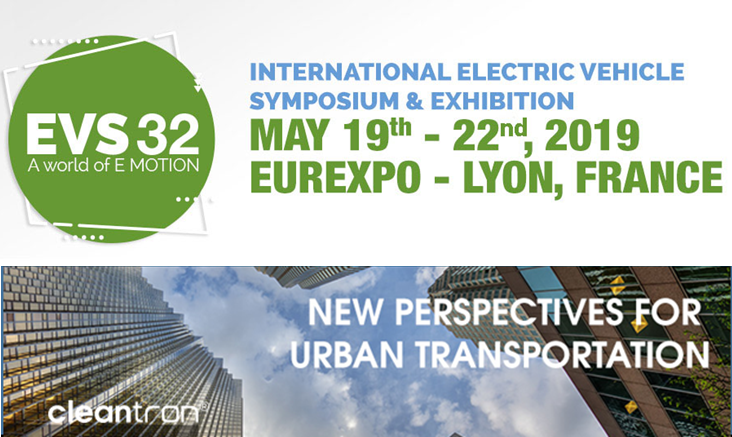 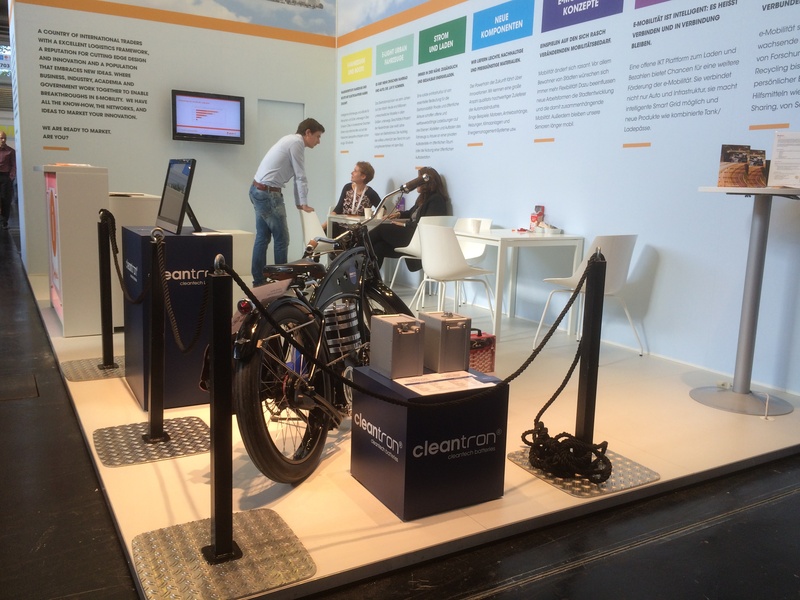 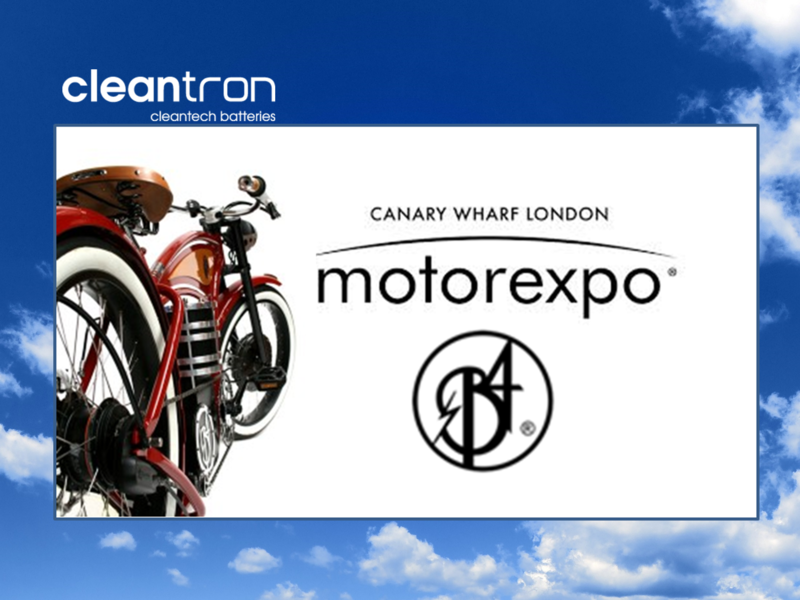 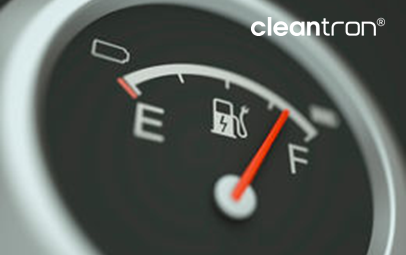 Cleantron is sponsoring the TU/Ecomotive student-team of Eindhoven University of Technology, that participates in the 2015 edition of the Shell Eco-Marathon. 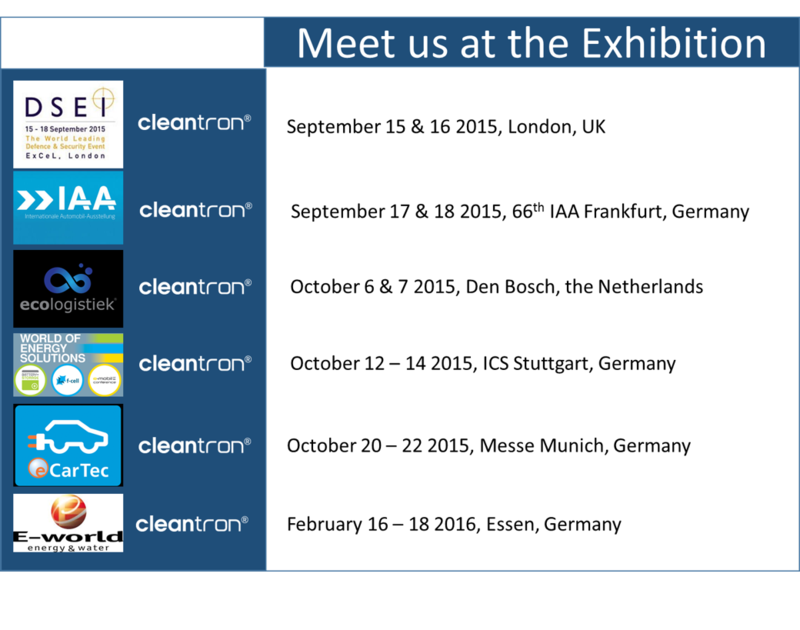 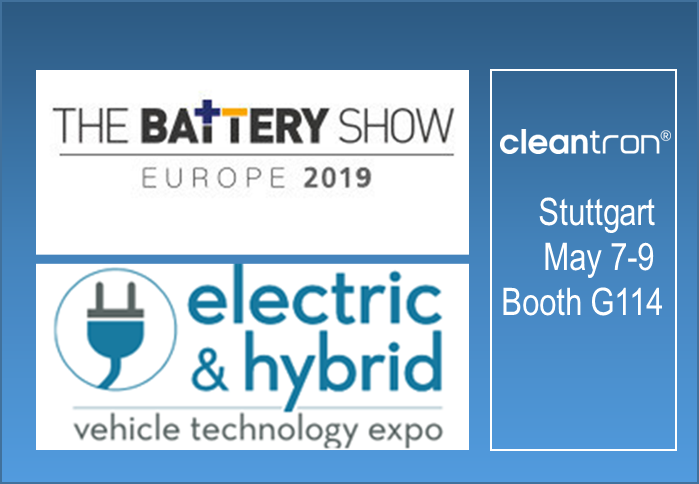 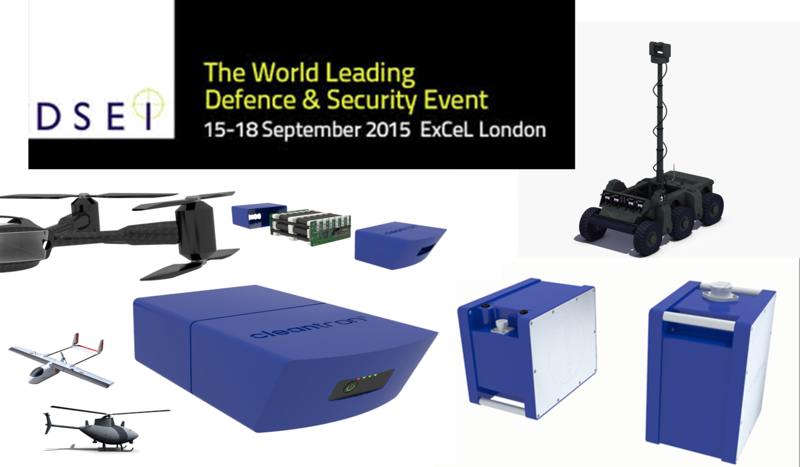 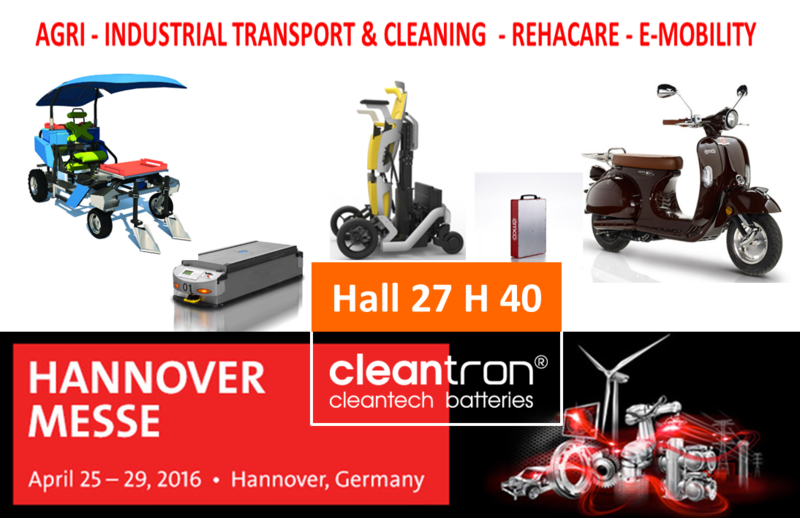 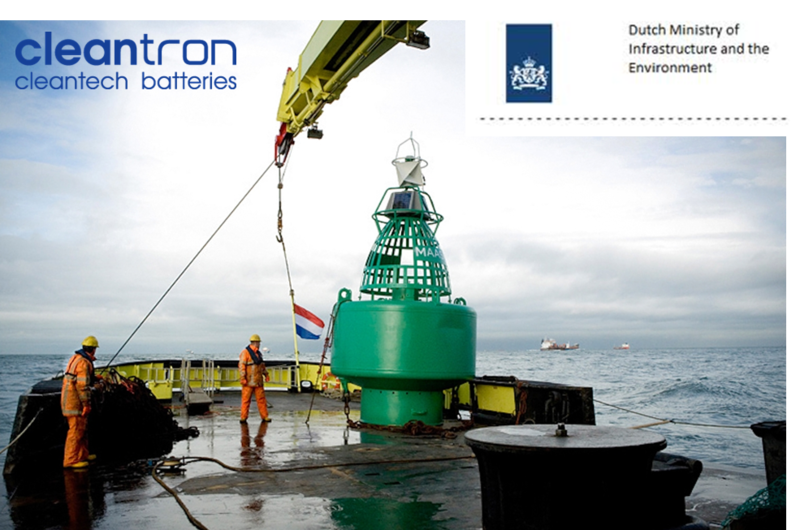 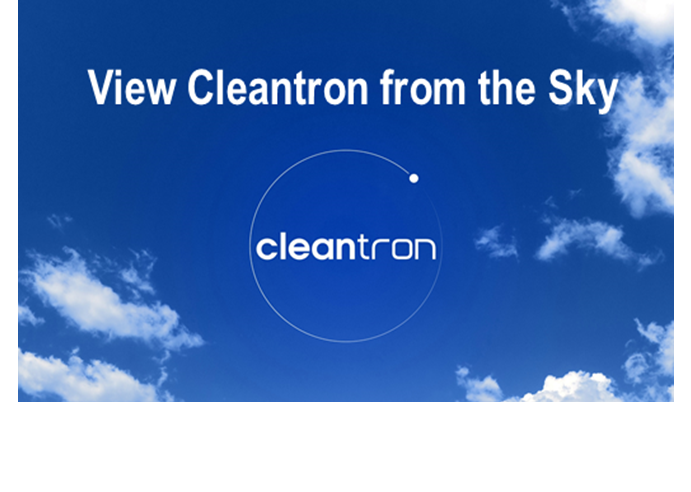 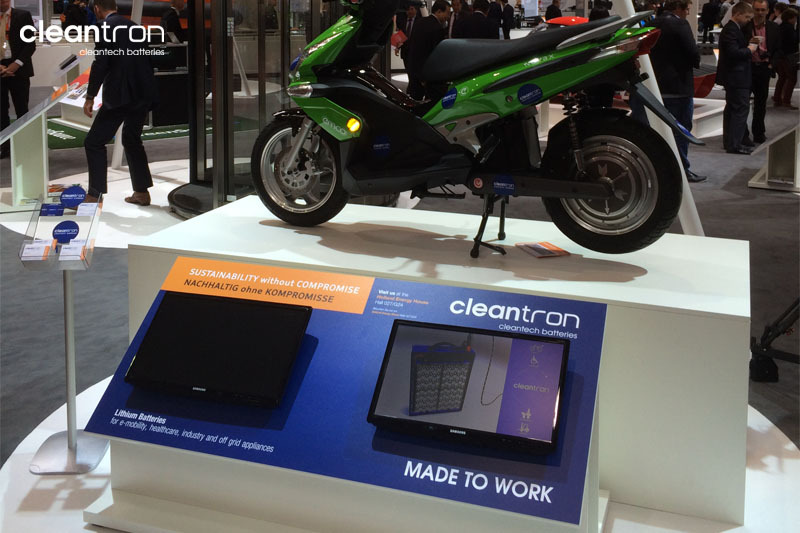 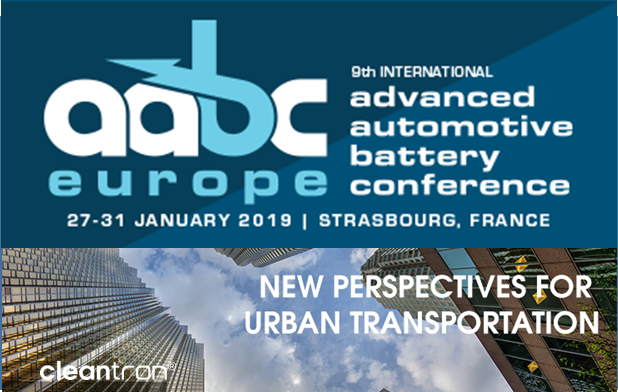 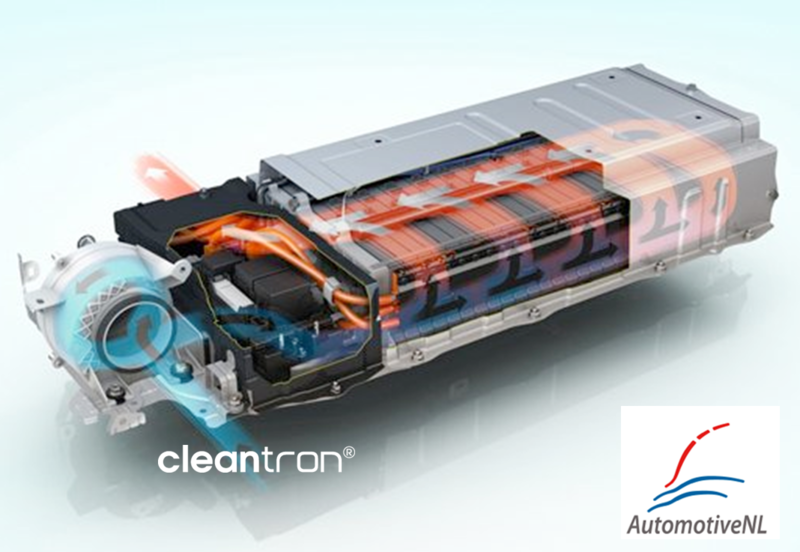 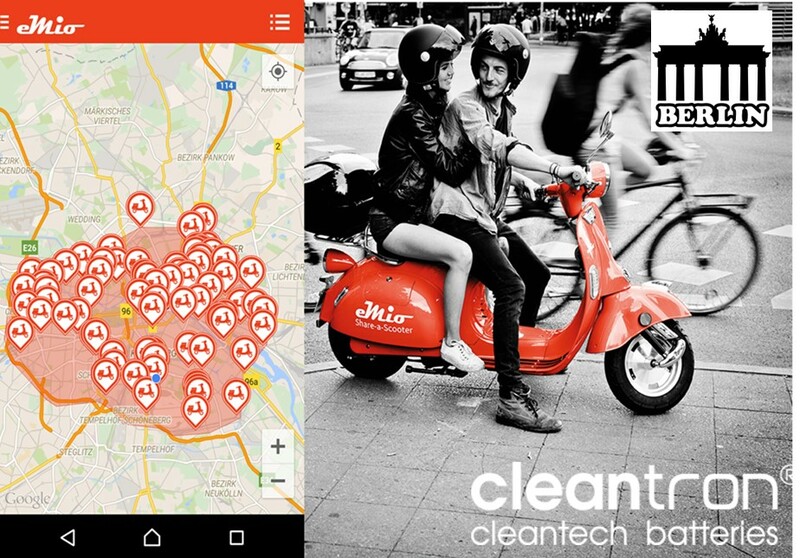 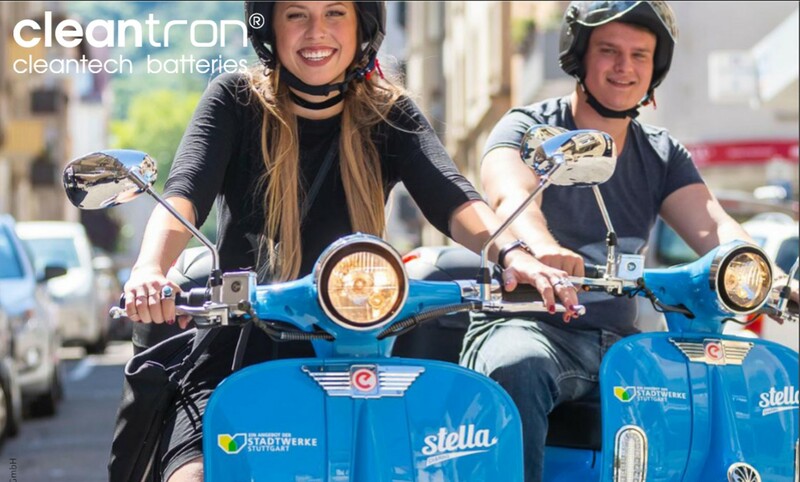 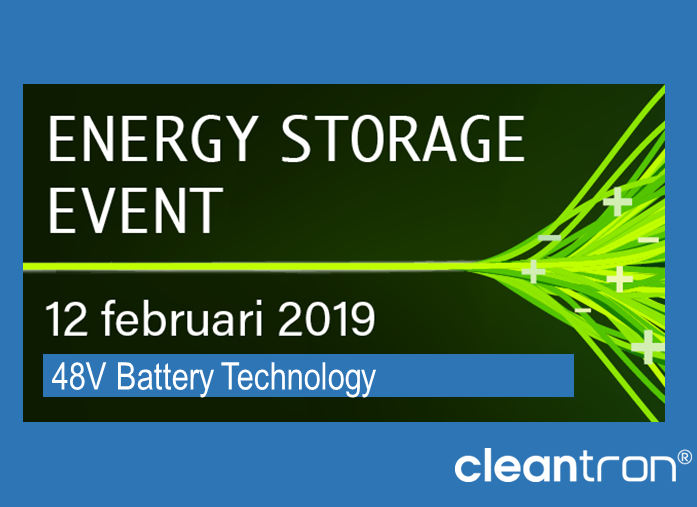 Cleantron is supporting the development and building the batterypacks. 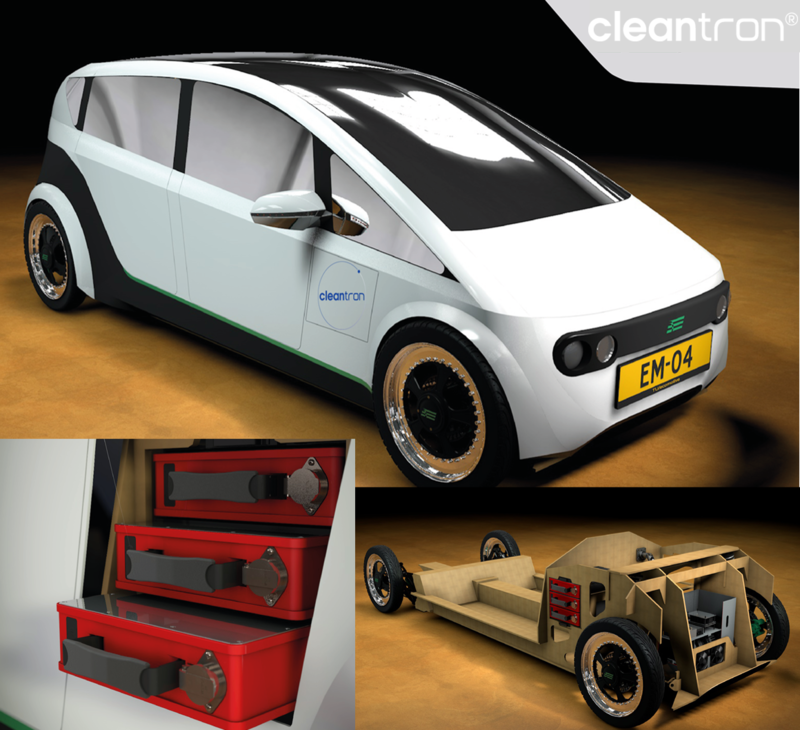 Students TU Eindhoven building Revolutionary Electric Car. 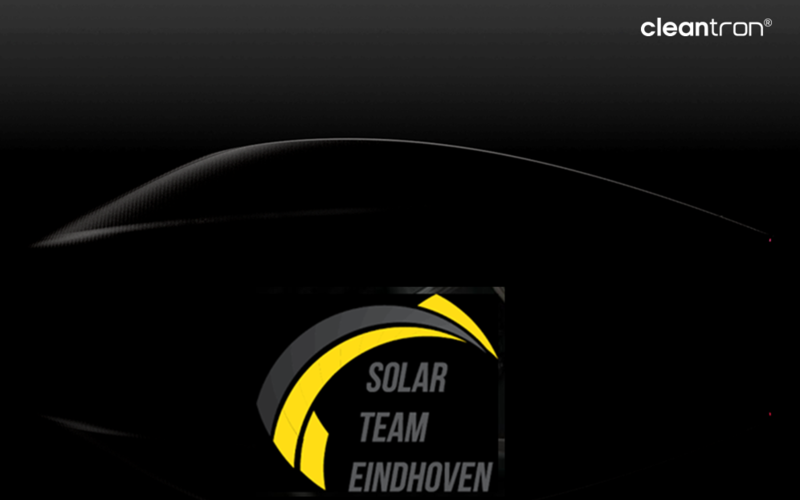 Click here for the website (External link, Dutch only).